The Princeton University Glee Club is presenting Handel’s “Israel in Egypt”, under the director of Gabriel Crouch. 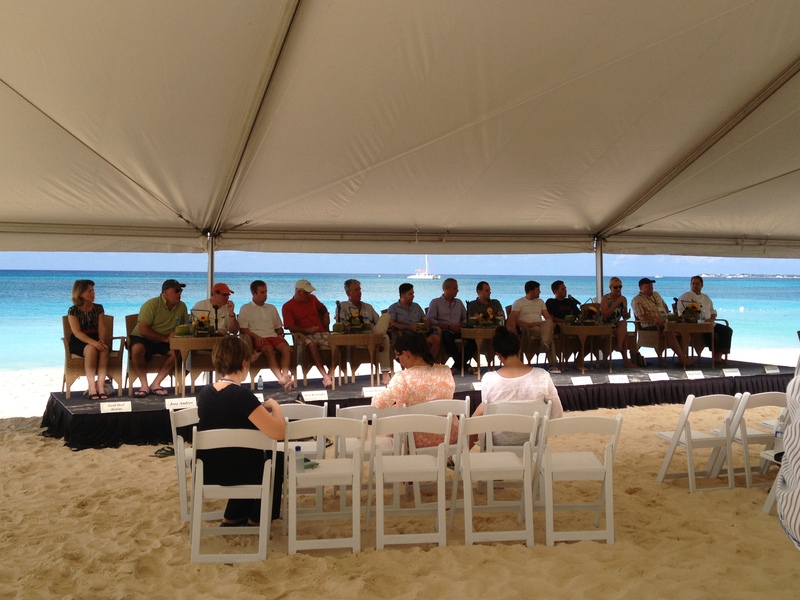 I am very proud to be a part of this event. This concert is also part of the American Handel Society Festival and Conference being held this year at Princeton. When: Sunday, March 3, 2013 at 3 pm. Where: Richardson Auditorium at Alexander Hall. Tickets: $15 ($5 for students). Please call the First Box Office at 609-258-9220 or click here. I would like to invite everyone who loves Bach’s music, and those who wants to be introduced to Bach’s music, to participate in the Boulder Bach Festival, a wonderful event that takes place in Boulder, Colorado. The mission of the festival is to celebrate the music of Johann Sebastian Bach, and we would like to highlight one particular performance, “St. John Passion”, under the direction of Rick Erickson. It’s scheduled for Fri, Mar 1, and Sat, Mar 2, 2013, both at 7:30 pm. For locations and tickets, click here. You can also attend free rehearsals, open to the public. On Tue, Feb 26, from 2 to 5 pm, Wed, Feb 27, from 2 to 5 pm and Thu, Feb 28, at 6:30 pm, which is the dress rehearsal at Mountain View Methodist Church, 355 Ponca Place, Boulder, CO. Here are some snaps from last week’s recording session of the album called “Heart and Soul”. 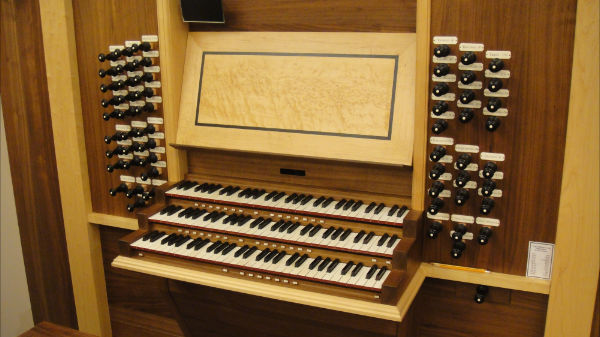 It is a program of devotional works from the German Baroque era for voice, strings and organ. 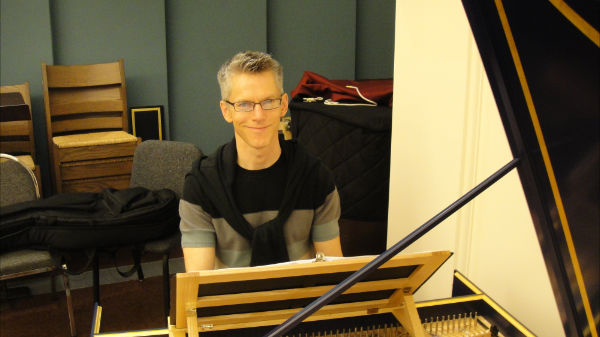 The recording session took place at St. Philip’s Church in Houston, TX, with Ars Lyrica’s Artistic Director, Matthew Dirst. On Saturday, February 16th, 2013 at 6 pm, Ars Lyrica will hold a recital fundraiser at a private residence in River Oaks, Houston, TX. Proceeds from the event will help underwrite the production of the fourth commercial release for the Houston-based early music ensemble in the last three years. For tickets and reservations, please call Kinga Ferguson at 281-636-4951 or click here. This year, bring your sweetie to Austin, Texas, and celebrate Valentine’s Day with me. I will be singing love songs together with lovely Meredith Ruduski. This very special performance, called “Baroque-n Hearts: Songs of Love Gained and Lost”, by Purcell, Scarlatti, and Handel, will take place on Saturday, February 9th, at 8pm and Sunday, February 10th, at 3 pm. Here I am, wearing a pair of Jack Eyes. 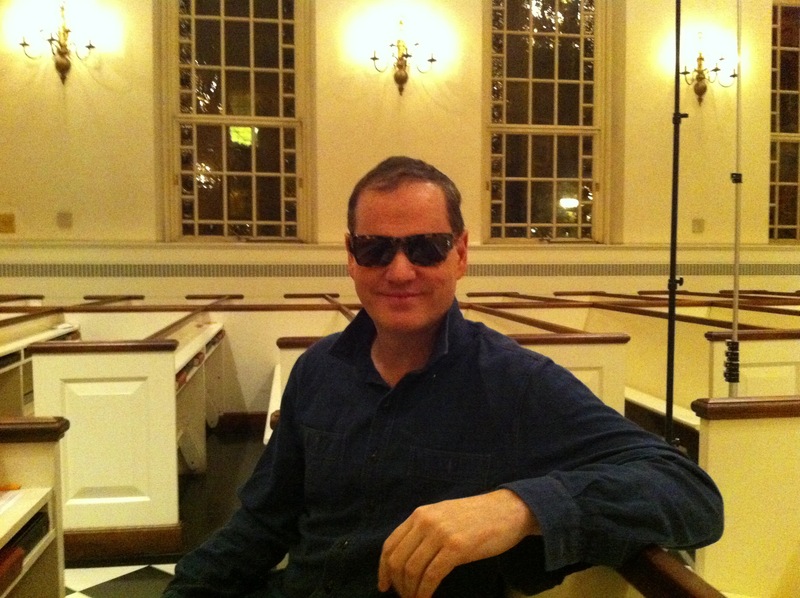 This picture was taken before an encore performance of “The Flaming Fire” at St. Luke’s in the Fields in January. This was a concert to benefit those in the New York metropolitan area affected by Hurricane Sandy. The performers donated their time, and all proceeds were distributed through the American Red Cross. You are currently browsing the Ryland Angel blog archives for February, 2013.